If you've read my blog before, or have a good awareness of VMware certifications, you should know that VCP (or VCP-DV to use the correct name these days) is specific to a major version of the product. 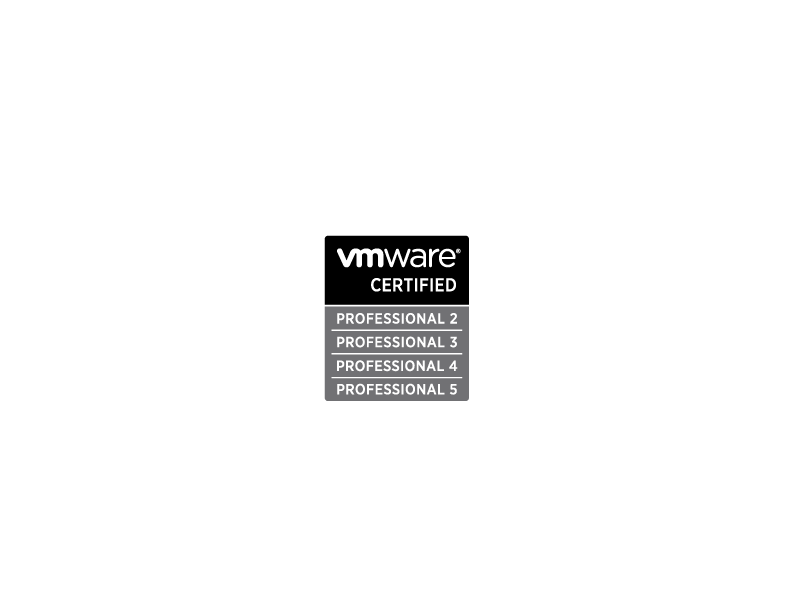 There are a lot of people around these days who hold more than one VCP certification, including me! I started working with VMware ESX and VirtualCenter back in 2006 and achieved my first VCP in the same year.